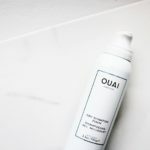 One of the best beauty launches this year has definitely been Ouai – pronounced ‘way’ so there are just SO.MANY.FUN. puns. Ouai too many in fact. If you need further evidence of how much I love it, look no further than these less than half full bottles. 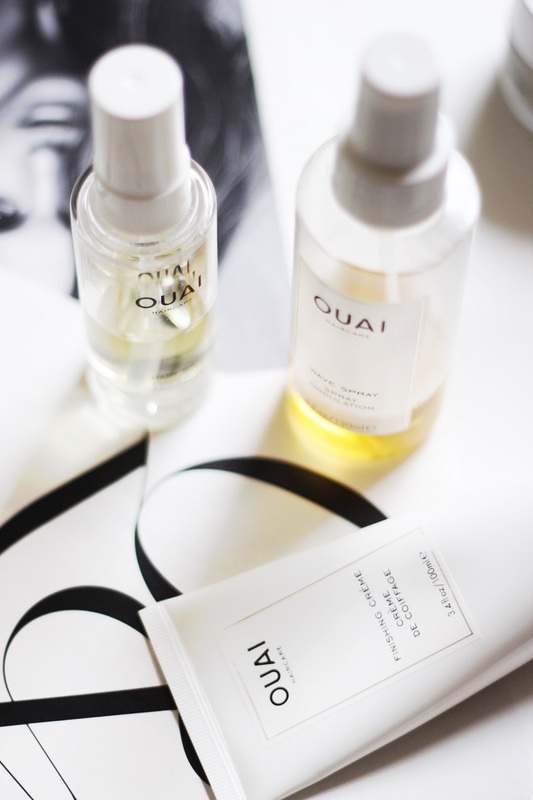 I suspect Ouai will clean house in the ‘Best of Beauty’ accolades for 2016 because it is nothing short of incredible. It became a cult fav before it even launched I suspect. 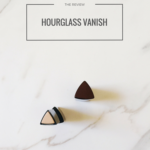 In part because it was developed by celeb stylist Jen Atkin – you know her even if you don’t because she is the woman behind the Kardashians, Hadids and Chrissy Teigen’s manes – and also because every product is inspired to help you get Atkin’s signature ‘undone chic’ look. Effortless is defining the time right now. I thought I’d weigh (OUAI!) in with my opinions on the line and my favorites. 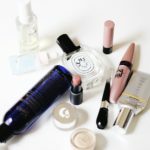 Ouai is to hair the same way that Glossier is to makeup. 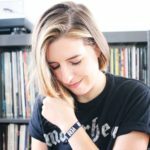 It’s accessible and modern – no one way (OUAI!) to use but adaptable to your style. It has a made for Instagram vibe with a minimal aesthetic I can’t get enough of. And it just gets better from there. 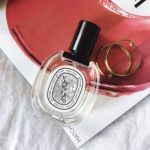 The Ouai scent is like a really luxurious (read: expensive) perfume, inspired by Atkin’s childhood in Hawaii and love of “soft, expensive-smelling things.” The obvious question: will this be a perfume eventually? Answer: yes. For now, the Hair Oil can double as a perfume. 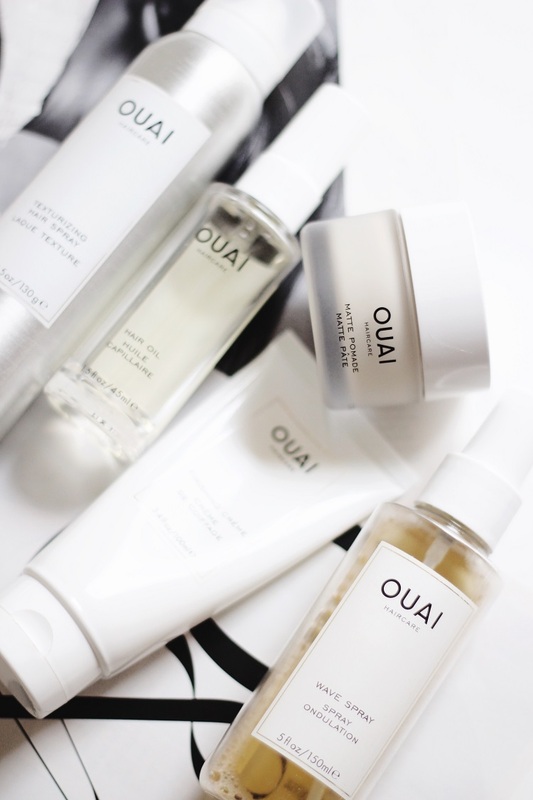 This is my favorite product in the line and the one that carries the Ouai scent the strongest. As someone with straight hair I struggle to find oils made for my hair texture. This is the solution. It’s so lightweight and makes my hair glossy and shiny. I use it mostly on damp hair and let it air dry. I find it is also a great reviver to ends after multiple days without washing. 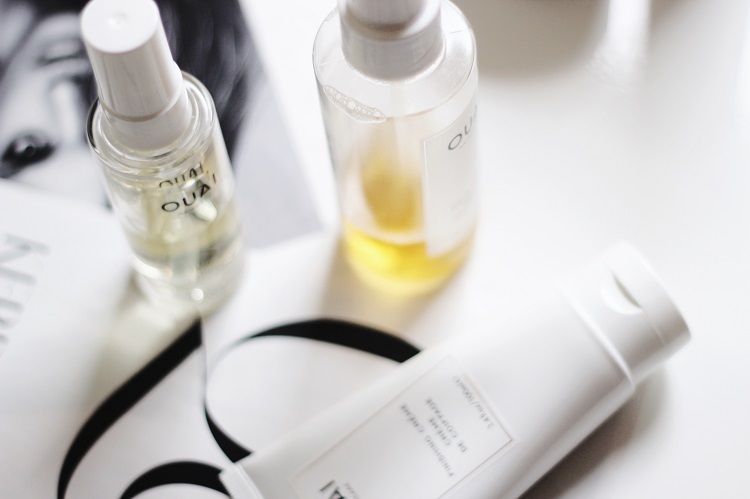 This is the antidote to thirsty hair. It’s the best hair oil I’ve ever used. It took me a bit to get in my groove with the Wave Spray but now I can’t imagine doing my hair without. I was trying (and failing) to do a scrunch-and-go air dry with this but it wasn’t working. Now, I use it every morning on my dry bedhead and I comb it out and let it air dry. Then I have touchable texture that makes styling my hair so much easier. 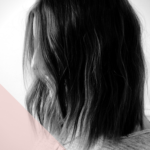 The Texturizing Hair Spray is probably the most popular in the line and it’s a no-brainer. It’s the lovechild of Dry Shampoo and Hair Spray so it revives hair, absorbs oil and is the key to Atkin’s undone styles. I’ve gone through several bottles of this already so it’s becoming a pricey habit! I never realized how much I needed a lotion for my hair until I tried the Finishing Crème. Most other hair smoothers I’ve used have made my hair greasy or heavy. 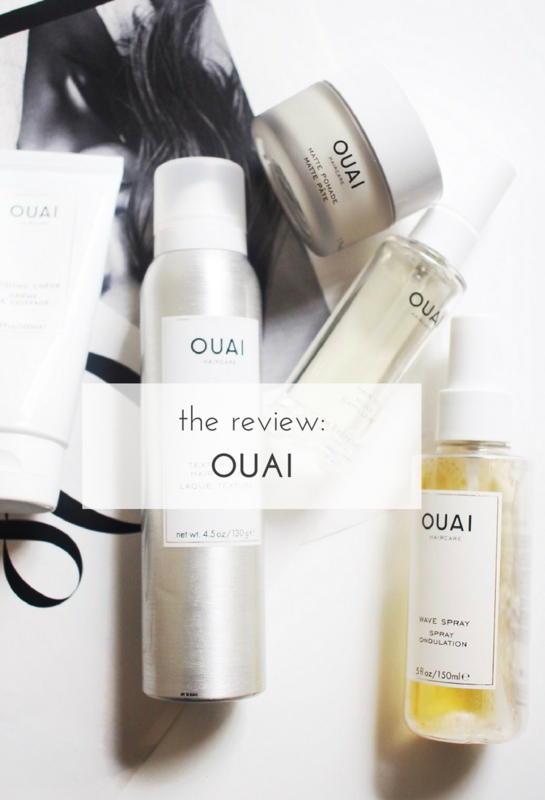 This is made for fine to medium hair (thank you, Ouai!) and gives hair a shiny lived-in look. I use it to smooth flyaways and massage out my wand curls. It’s also great to use before heat styling. 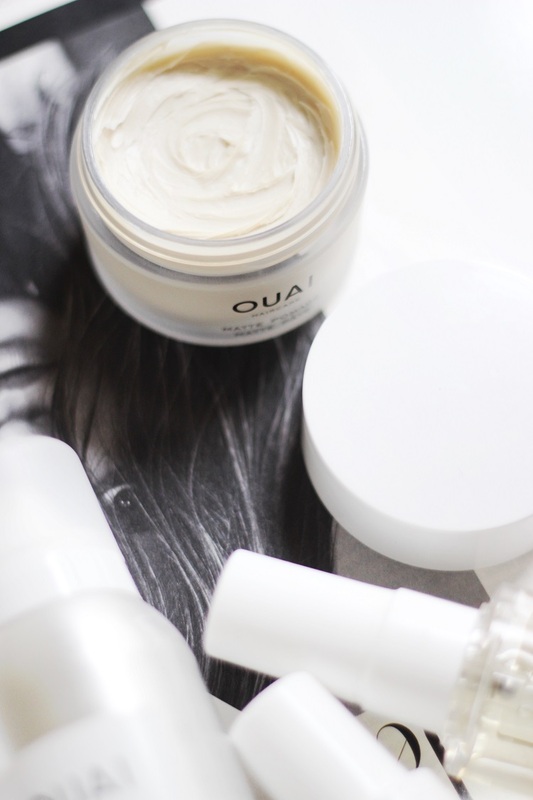 The Matte Pomade is one of Ouai’s newer products and one I use daily now that I have chin length hair again. It’s a medium control paste to help you shape and separate hair for that piecey look. I usually take a small amount, massage it in my fingers and rub about one inch from the ends of my hair. Then I massage it out some more to really shape how I want my hair to be. The hold is flexible but lasting. I’ve tried samples of the Shampoo and Conditioner and really liked them as well. I guess I’m saving my pennies to feed my addiction to the Texturizing Hair Spray, though. Have you tried the line at all?